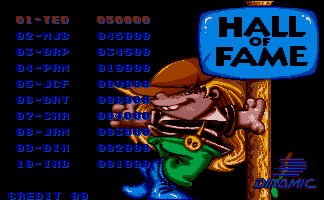 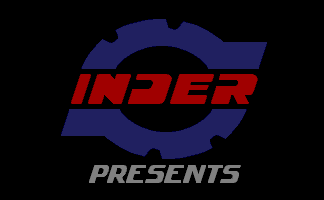 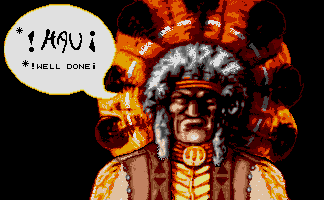 Thanks to “alt/deepfb, Dan Dare, mad3001, Habi, Adonías, cpcmaniaco, Robcfg, Pablo Ruiz, Recreativas.org, and The Dumping Union” a rare PCB of the game ‘Hammer Boy’ was dumped. 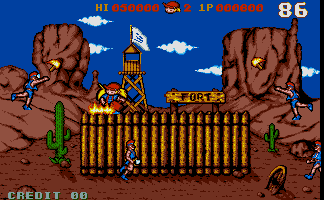 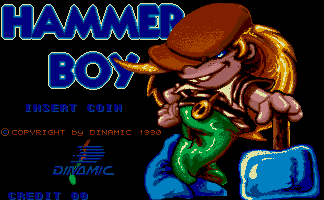 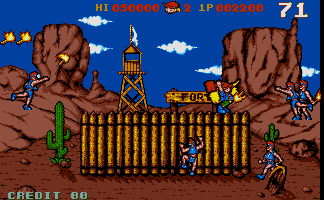 Hammer Boy is one of a small number of games by Spanish developed Dinamic that was ported over to the arcades by Inder. 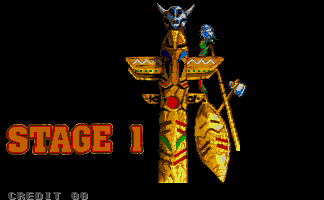 The only other dumped title on this hardware is Megaphoenix, which I emulated a few years ago. 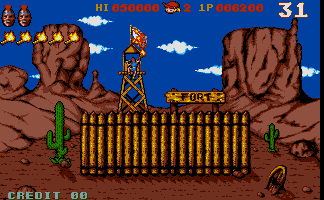 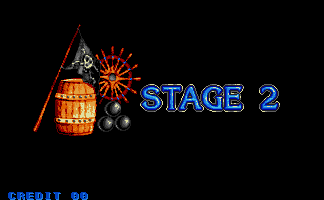 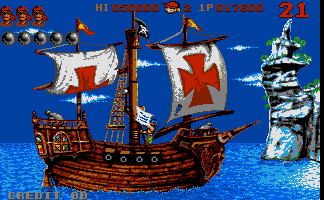 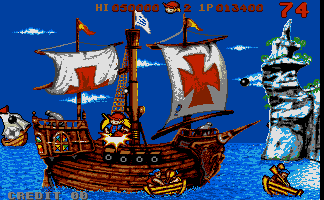 It’s maybe an odd choice to release as a full arcade machine in 1990, which might be why it never really gained much popularity, there are just 4 stages (Fort, Pirate, Castle, Space) at which point it loops with a higher difficulty. 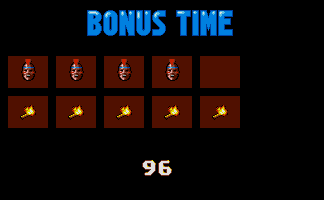 I guess it does fit the traditional arcade mold of being all about the high score, but is maybe a bit too simple. 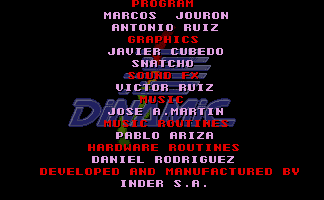 Thanks should also go to Dirk Best for identifying what was wrong with the 68k -> PIC communication which was causing the dipswitches to not work, and AJR for improving the sound handling which was previously only good for Megaphoenix. 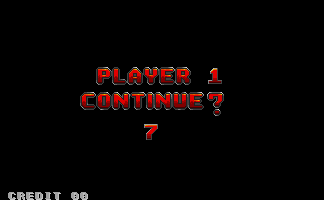 My only real contribution here was identifying that it used a 4bpp mode instead of an 8bpp mode. 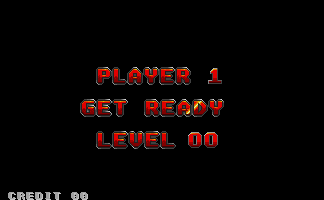 I recorded a video of the game running in MAME, sorry for the bad aspect / border at the bottom, I forgot that because this uses a TMS to drive the video that the screen mode and refresh rate are dynamic; I should have forced a recording size with -snapsize but forgot.